What gives you the feels? A panoramic sea view? A skyline of city lights? Whether you’re into beachy Californian getaways or a tipple at a trendy rooftop bar in NYC, this selection of romantic hotels across America features something to suit everyones taste. And all these properties are jam-packed with fancy perks, making them the perfect spot for a romantic trip – and giving you little need for you to leave the hotel. Do Not Disturb sign, anyone? This luxurious hotel provides a pretty compelling reason to travel to northern Ohio. A “child-free zone,” the adults-only property boasts 35 private suites, each with its own entrance and carport (this will make you feel like you're away from ti all). Inside, find saucy amenities like bubbly Jacuzzi tubs, two-person walk-in massage showers, plush robes and crystal-encrusted fireplaces. 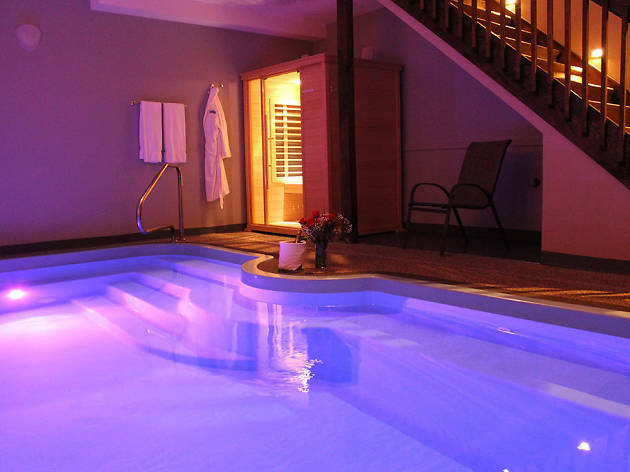 And if you’re really pushing the boat out, opt for the two-story Grand Royal Swimming Pool Suite, featuring a private, candle-lit, heated pool. Oh, and you’ll even get breakfast in the morning—because the way to the heart is through the stomach, right? The Far East meets Miami Beach at this epic hotel, where the vibe is beachy by day and sultry at night. The Setai seamlessly blends the old and the new, from the intimate waterside pergolas to the lobby, built from bricks repurposed from crumbling Art Deco buildings in Shanghai’s old city. 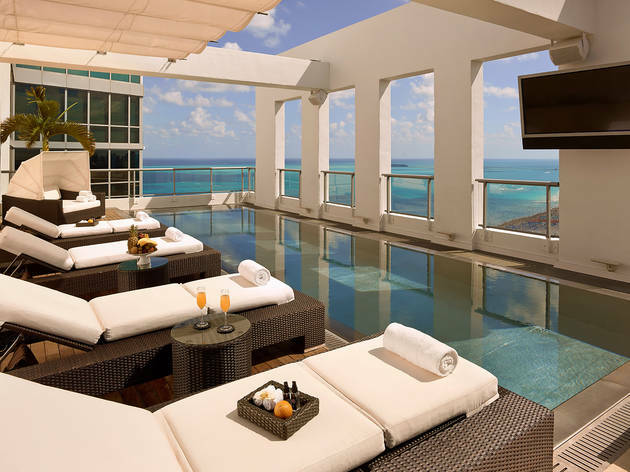 The hotel includes 125 suites and three heated pools, one of which is flanked by a 90-foot bar. 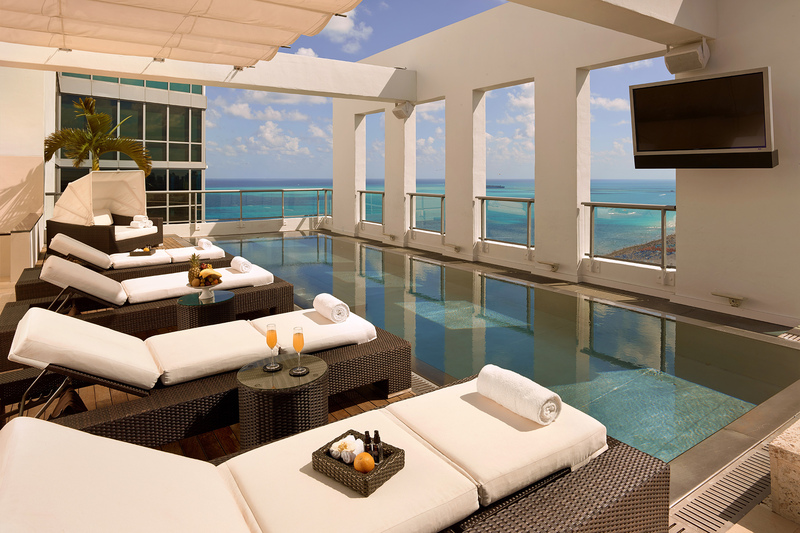 Take luxury hospitality to the next level and sip Asian-inspired cocktails from a chaise lounge with sparkling views of the Atlantic. Cheers. 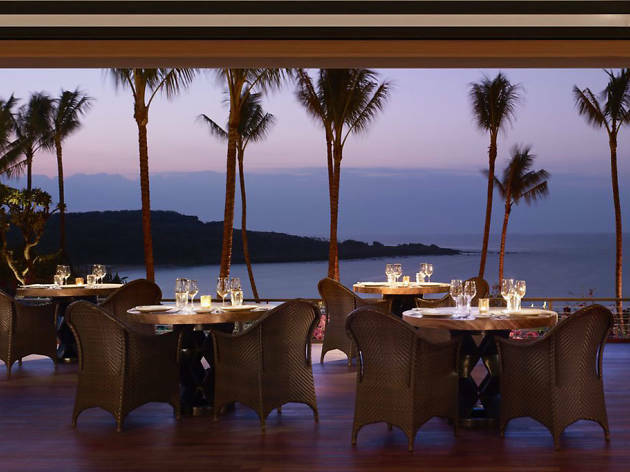 A household name, this exotic branch of the Four Seasons is unlike any other. 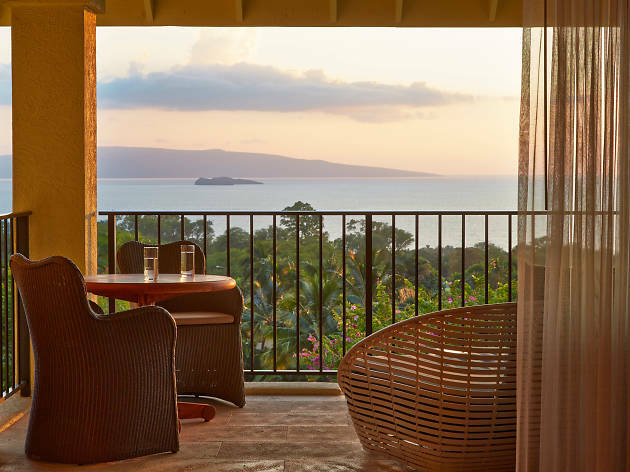 This stunning cliffside property—a former pineapple plantation—has a number of guest rooms and suites, and yet manages to feel intimate with offerings such as bespoke furnishings and artwork as well as personalized touches for guests including sake tastings and mixology classes. Couples will love luxuriating on the tranquil beach, a cheeky mai tai in hand, or participating in fun activities like a sunset sail along the coastline or dining under the stars at a private table for two overlooking Hulopoe Bay. Andddd relax. The five-star Auberge du Soleil is nestled on a 33-acre olive grove in prime wine country with infinity-edge soaking pools overlooking the vineyards. Each of the 50 one and two-bedroom suites features a wood-burning fireplace, extra-large soaking tub and private terrace. But a few years back the hotel unveiled Maison Biarritz, four retrofitted guest rooms inspired by the South of France that tout open-air showers and heated limestone floors. Meander hand-in-hand through the Ma(i)sonry Gallery, an outdoor sculpture garden dotted with 110 works by California artists, then indulge in spa treatments that incorporate mud, minerals, olive oil, grapes and fresh herbs—you can upgrade your pampering session with a wine pairing selected by the Michelin-starred restaurant’s sommelier. Spanning 300 acres of woodlands and meadows just north of Woodstock, Twin Farms has 20 suites and cottages, each with a wood-burning fireplace and screened-in porch. 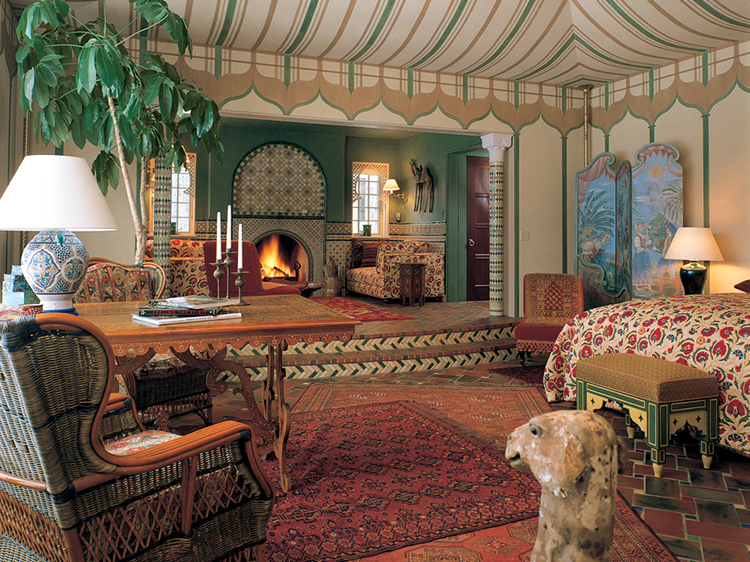 Though each folk art-inspired dwelling is unique—boasting such details as hand-painted murals, maple and pine woodwork, antique quilts or four-poster beds—the Moroccan-inspired Meadow lodge is a particular stunner. 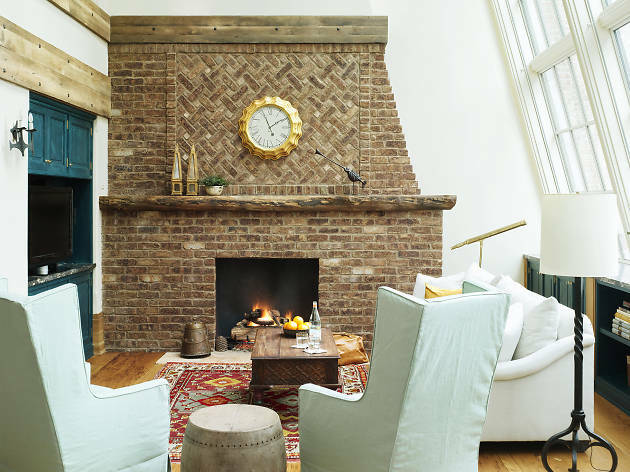 It’s kitted out with a mosaic-tile fireplace, ornate wooden screens and a glimmering colored-glass chandelier dangling from the tented ceiling. 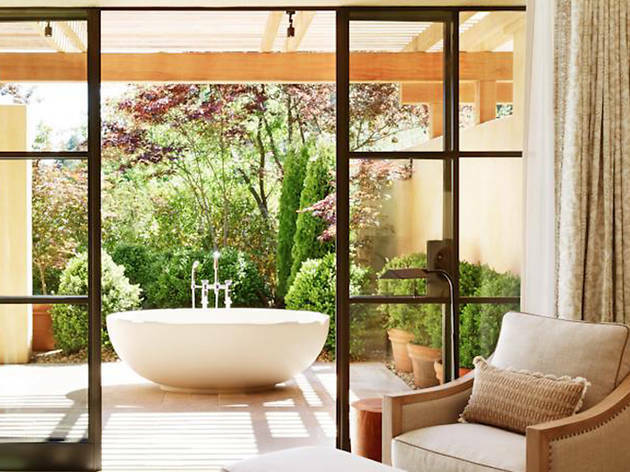 Choose a vintage from Twin Farms’ 15,000-bottle wine cellar—we recommend the house champagne—then take a dip in the clothing-optional furo, a traditional Japanese soaking tub heated to 104 degrees. Ouch. 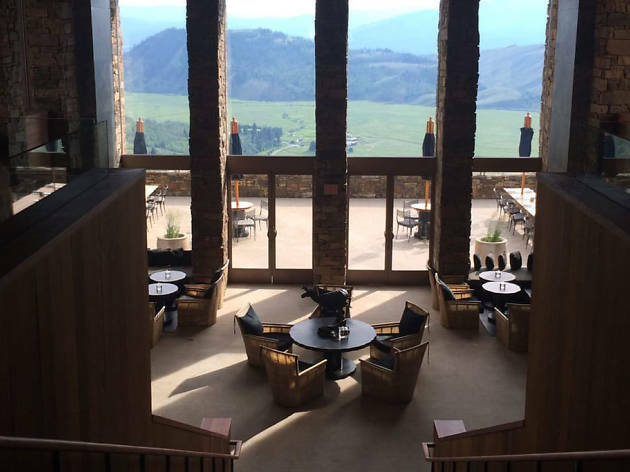 Wild Jackson, Wyoming is home to this stunning Grand Luxury hotel, outfitted in high design with wood and stone and ringed by the dramatic Grand Tetons. 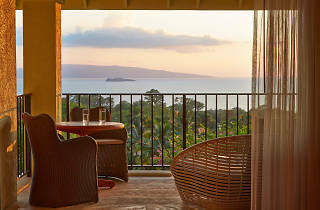 With 40 rooms and suites handsomely tailored in hardwood, the real draw here is the outdoor area. 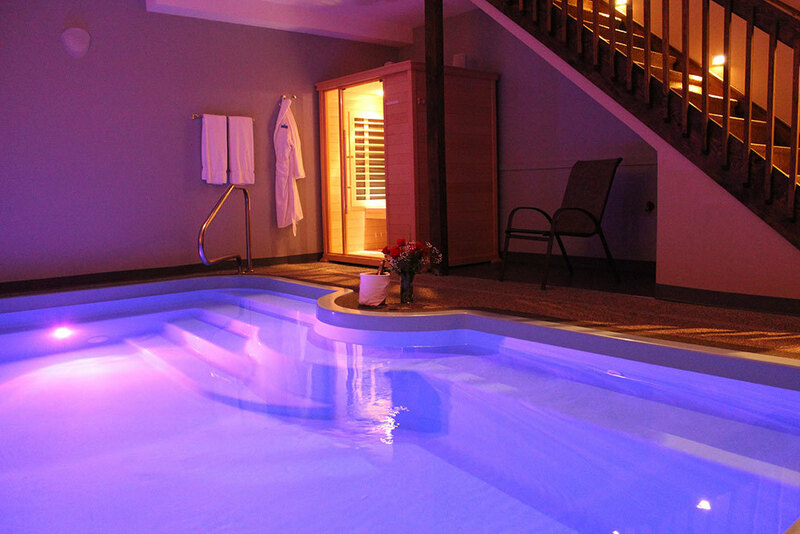 Explore the 2,500-odd acres of pristine ski slopes, as well as a 115-foot heated outdoor pool and hot tub. It’s easy, too, to take in the views from the privacy of your room, if you fancy a lazy morning or a leisurely evening: they all have balconies or terraces with mountain vistas. 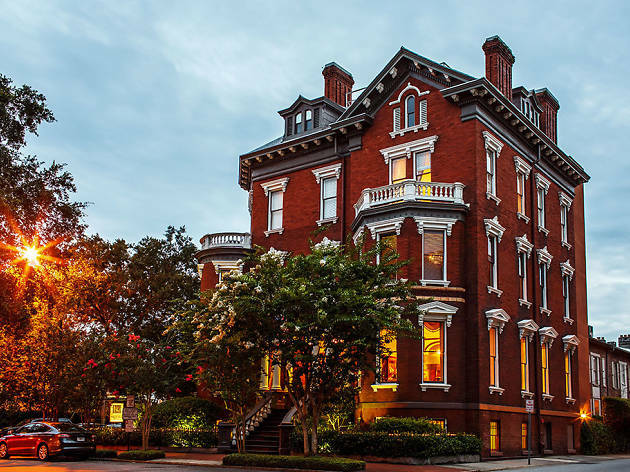 This luxury bed and breakfast is located inside a gorgeously restored 1892 Renaissance Revival mansion. 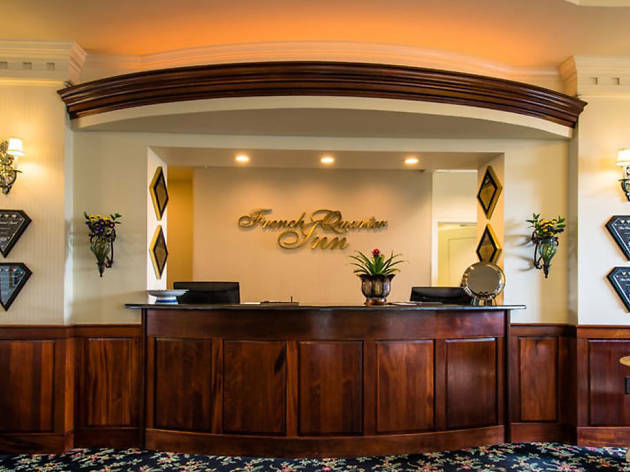 Featuring 13 simply stunning guest rooms adorned with tasteful antiques and elegant textiles, the B&B offers enticing delights such as a nightly hors d'oeuvres reception turndown service capped off by a plate of warm cookies. 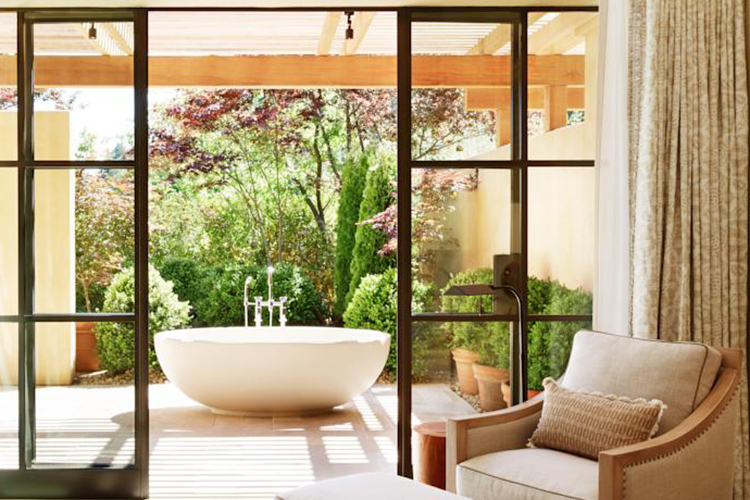 Couples can boost the long list of included amenities with optional add-ons like a platter of chocolate-covered strawberries or a dozen long-stemmed roses. Sounds fresh out of a rom-com. 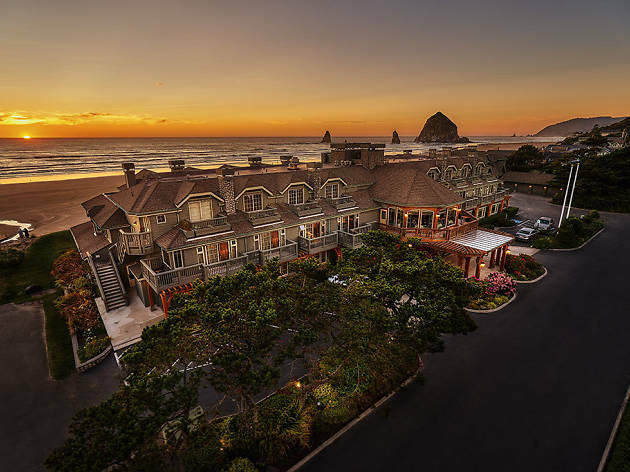 The oceanfront Stephanie Inn, located on the coast of northern Oregon, provides equal doses of stunning nature, heady romance and top-tier luxury. Couples can enjoy appropriately Pacific Northwest experiences such as wine pairing dinners that match local produce (think spice-roasted beets with Oregon pinot noir, ooh la la), fireside massages in the privacy of your own room and cocktail-making classes. Tired of all the one-on-one time? Head down to the daily wine and beer gathering and mingle with other guests. This five-star hotel in the heart of glam Tribeca is the epitome of pure luxury. And it’s just the spot if you want to escape the hustle and bustle. 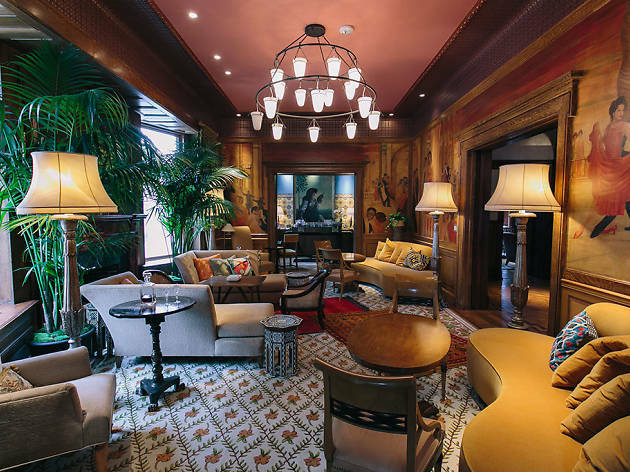 Featuring 88 wholly original rooms and suites—no two are decorated alike—the hotel’s accommodations are sumptuously appointed with items such as Tibetan silk rugs and English leather settees. 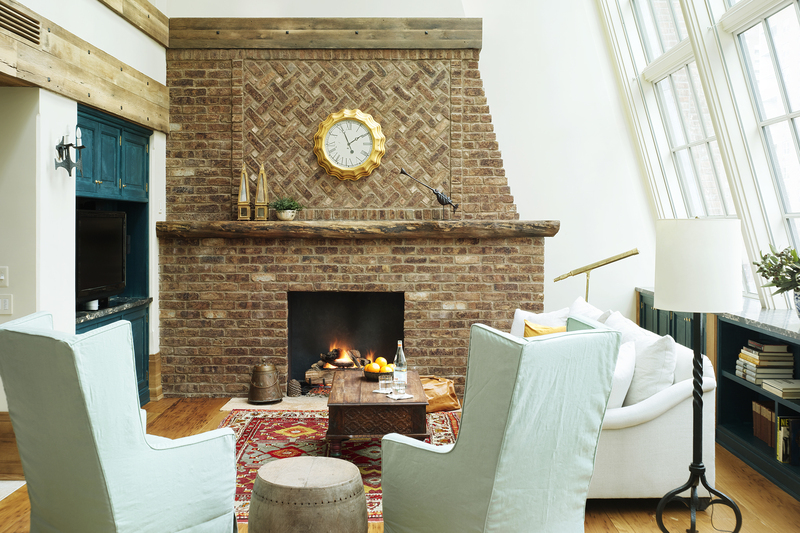 The Greenwich’s most over-the-top suites, like the Fireside Corner Suite, feature celeb-level amenities including a king-sized bed, a separate sitting room and wet bar, an extra-deep marble soaking tub and a walk-in rain shower. It might even be big enough for two. 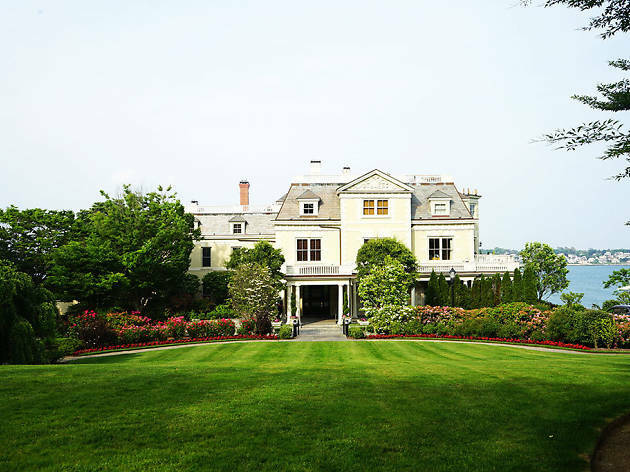 Nestled among Newport’s Gilded Age mansions is this 19th century wonder, a former mansion converted into 20 elegantly furnished hotel rooms. 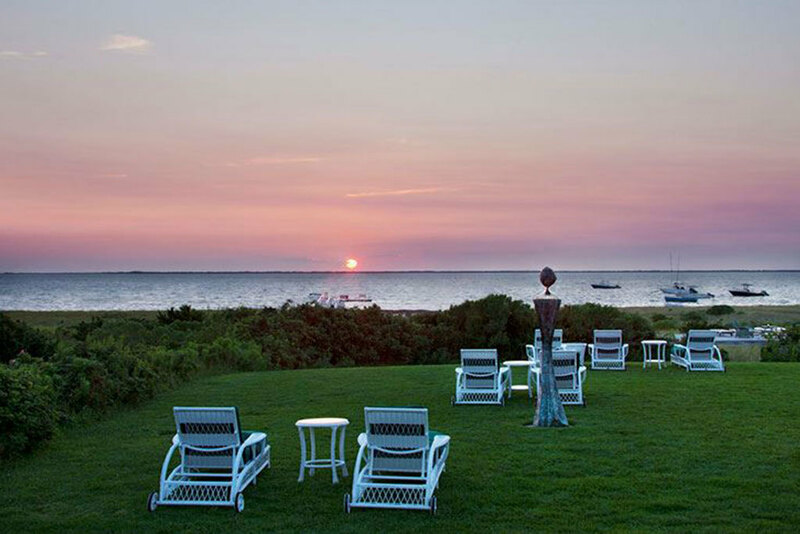 Each is unique and evokes a particular historical period or decorative theme; the Williamsburg Room’s style is post-Revolutionary America, with Colonial Williamsburg floral prints of red, white and blue; the Nantucket Ocean Villa’s harbor scenes and nautical design evoke the early 19th century on the island. Romance abounds at the hotel’s restaurant The Spiced Pear, as well as at the fire pits on the expansive seaside lawn where you can wind down as the sun sets with a tipple in hand. 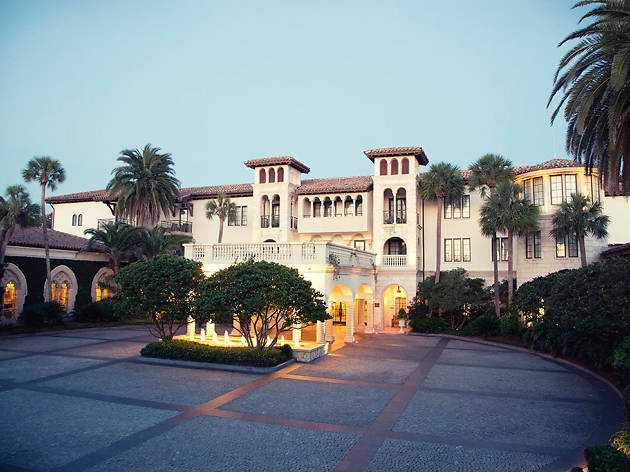 Built in 1928, this Mediterranean-style mansion located on a barrier island south of Savannah feels like its own private paradise. 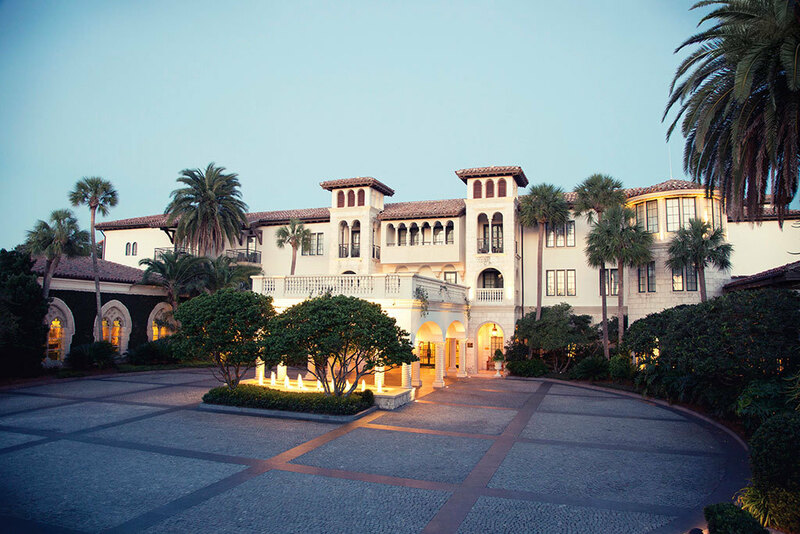 With 1,000 acres lushly planted with palm trees, it’s the perfect place both for couples looking for some poolside chilling (there’s three pools to choose from) as well as for action-oriented pairs who want to hit up its PGA golf courses or frolic along its five miles of private beaches. At night, relax in the property’s comfy rooms or suites, featuring vaulted ceilings, exposed wood beams and handcrafted Oriental rugs. 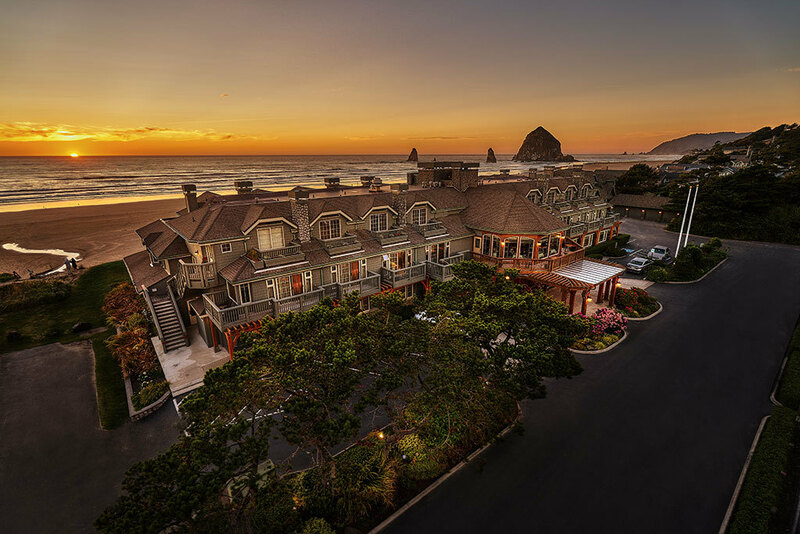 This award-winning seaside refuge has it all: stunning ocean views, historic architecture and luxurious amenities that would charm the pants off of any vacationing couple. 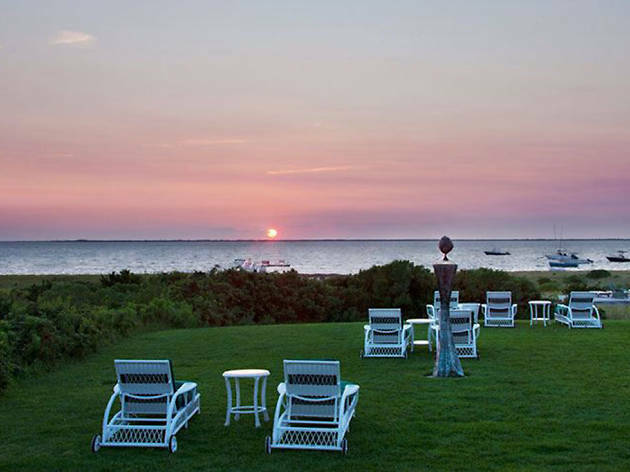 Located nine miles from downtown Nantucket, it feels private and secluded—especially in the off season. Over 30 guest rooms boast custom furnishings featuring hand-stenciled finishes, 400-thread-count Pratesi linens and a daily fresh arrangement of Nantucket wildflowers. If you like, opt for one of the hotel’s four cottages, with your very own living room with gas fireplace, a king-sized bed and a spacious bathroom. If you fancy your morning grapefruit with a slice of zen, then you’re in luck, too – because you can request yoga mats from concierge. Namaste. 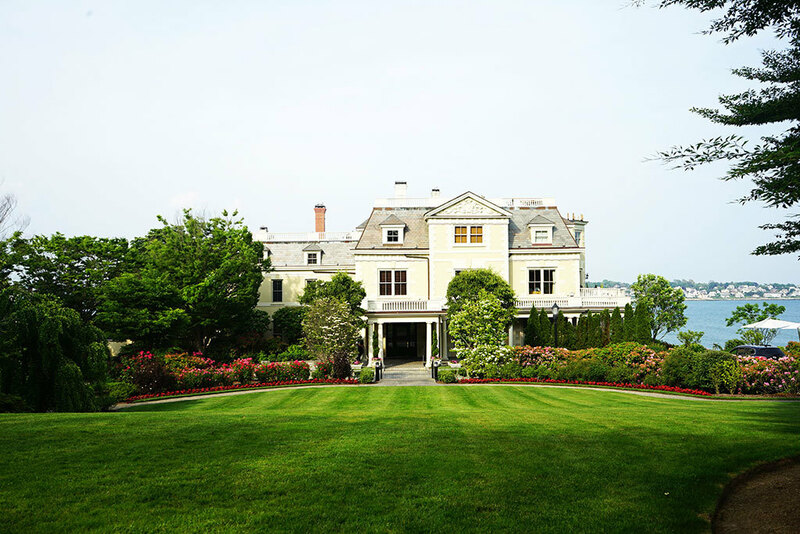 Located in an 1889 mansion, this small, intimate hotel houses just 18 rooms and suites, each anchored by a four-poster bed fitted with 400-count sheets and featuring a gas fireplace and lavish bathroom with heated limestone floors. The included amenities are the draw at the Ivy, spanning from a daily made-to-order breakfast to nightly midnight snacks to a private car service available to shepherd you and your beau around the historic Mount Vernon neighborhood. Don’t forget to check out the on-site spa, where you can indulge in a facial while your partner enjoys a massage. 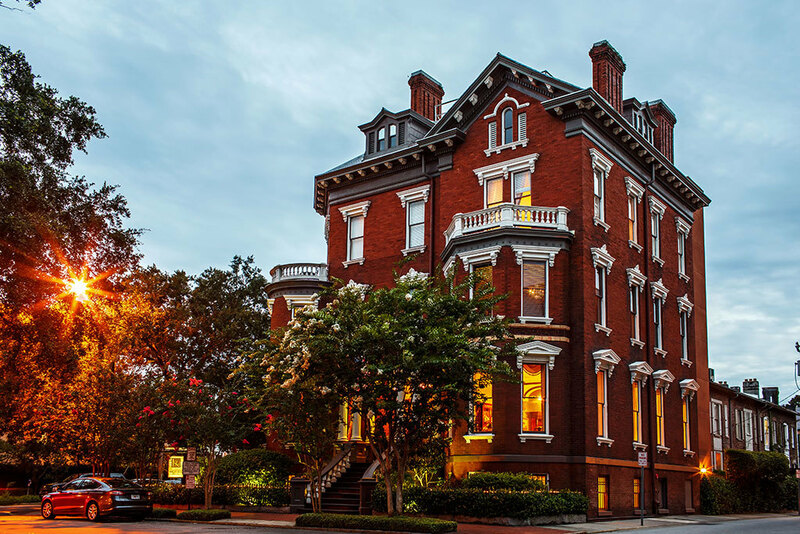 Historic Charleston is home to this uber-handsome inn, welcoming and plushly decorated with rich fabrics and fresh flowers. Rooms and suites offer spacious Italian marble bathrooms, custom upholstery and European linens. Amenities include a daily artisanal breakfast with treats provided by favorite local purveyors, plus a “pillow menu” offering seven types of rubs spanning from buckwheat to Swedish massage. Needless to say, you’ll be leaving feeling loose AF. 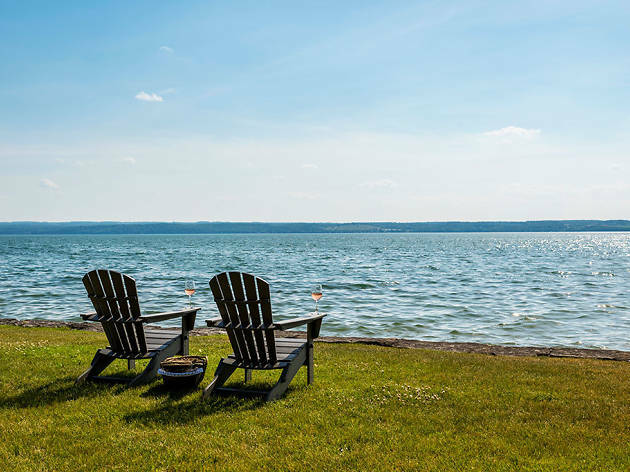 The ideal location for fall leaf-peeping, this elegant Finger Lakes inn welcomes guest with breathtaking lakeside views, sprawling grounds and seven stylish guest rooms complete with private marble baths and gracious porches that overlook the lake and lawns. Coffee and homemade muffins are the order of the day and will be delivered to you each morning, and guests are free to roam the library, parlor, dining room and stocked pantry at leisure.